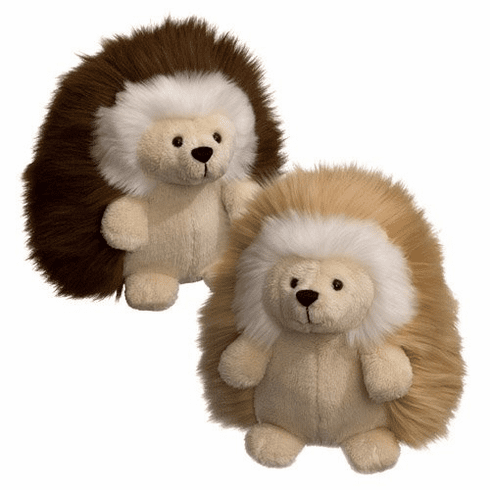 Home > Toys > Plush > Search By Brand > Gund > Ganley Hedgehog 6"
The World's Most Huggable...since 1898. This lovable, huggable plush line is for children of all ages, and perfect for every occasion. Combining the richness of tradition with the excitement of innovation, the GUND brand is the premier destination for premium plush. And Hedgehogs are ADORABLE. So cute! Each hedgehog measures 6" tall and price is per hedgehog. Color subject to availability.